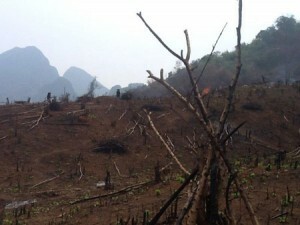 We arrived back a few weeks ago from an amazing trip through Northern Laos. We found lots of interesting new products and fell in love with the Laos people, their sense of fun and open and forgiving hearts. One thing we learnt whilst there is that Laos is the most heavily bombed country per capita in history. An average of one bombing mission, every 8 minutes, 24 hours a day for 9 years, 30% of which remained in Laos after the war. Each year when it is wet season unexploded ordnance washes down the rivers. 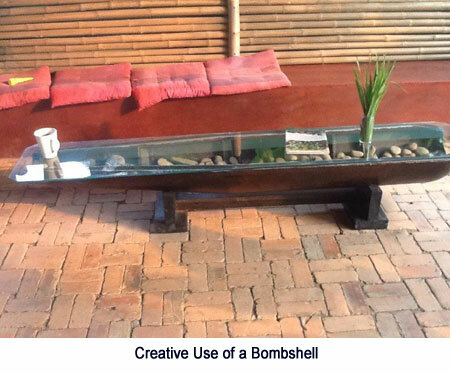 Everywhere we travelled we saw evidence of bomb craters and creative uses of bomb shells, even houses built from them. In Luang Prabang we came across a man selling jewellery and spoons made from ordnance. ‘Make Spoons not War’. At first we thought this was a good thing until we learnt the danger villagers put themselves in collecting scrap metal for the few dollars they sell it for. We visited the Lao Disabled Women’s Development Centre whilst in Vientiene and Nong Khiaw Primary School – more on this later. The LDWDC is a not for profit organisation, run by women with disabilities, for women with disabilities and their families. 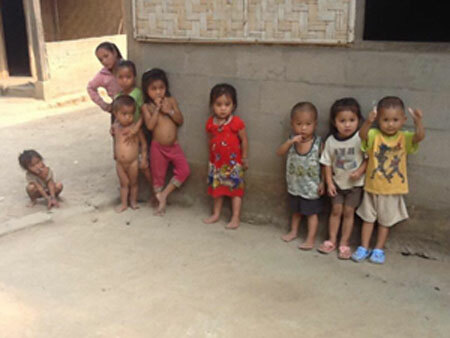 Disabled women are among the most vulnerable groups in Laos. The combined factors of gender and disability often leads to difficulty accessing education and gaining employment. 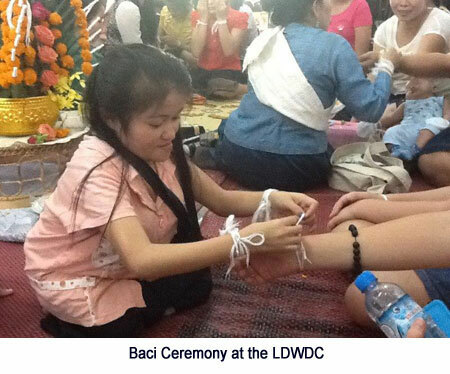 We were invited to join in their Baci ceremony part of Pi Mi (Laos New Year) celebrations. A truly wonderful experience. 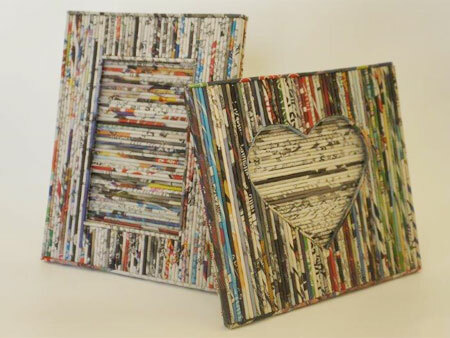 We are very excited to be associated with such a wonderful organisation and to be selling recycled paper products. 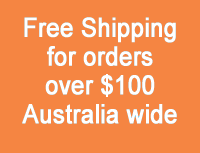 Keep an eye out on our website, coming soon.